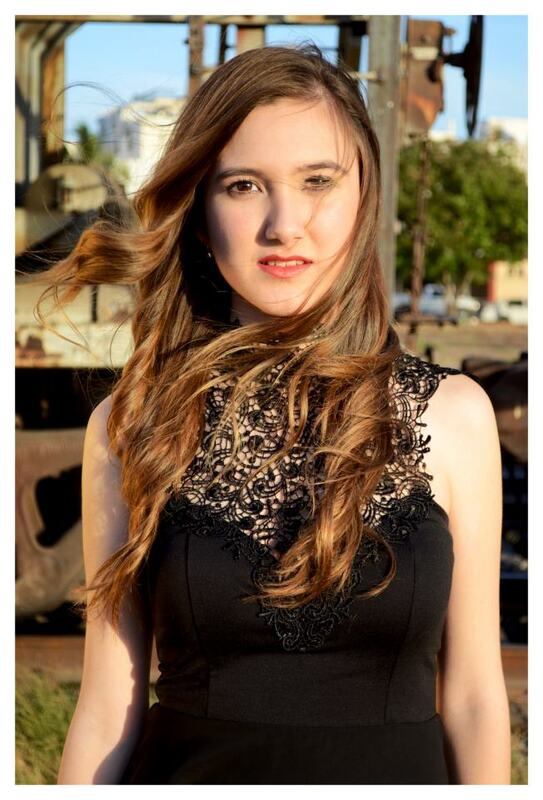 I don't know about you, but I'm obsessed with online shopping because you can find anything you want, especially if we're talking about dresses. This time I came up with MillyBridal UK and I personally fell in love with their bridesmaid and prom dresses. MillyBridal is an online store located in China that designs and manufactures wedding and event dresses. Mr. Feng Yu established it in 2003 and it has been extended worldwide in Europe, America and Australia. Let me show you some of my favorite picks! As MillyBridal says, their wedding dresses are an embodiment of dignity, elegance and fashion. From rich style with magnificent lace to the simple and natural pure style, every bride-to-be could find her dream dress for her wedding day. I have to say it may not be the cheapest, but the quality and designs they have make every cent worth it. Their pricing always include shipping so you don't have to worry about any hidden prices. 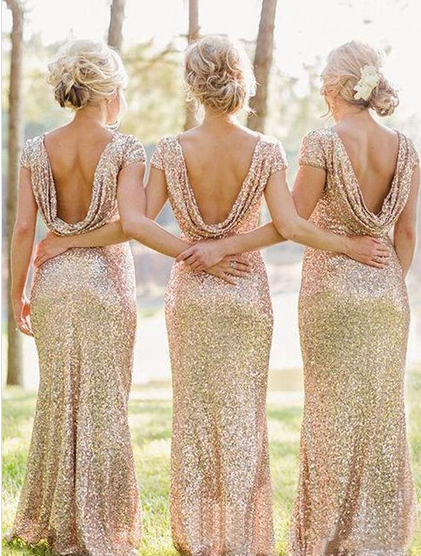 I especially adore this golden backless dresses, if I think about it, I would love to have my bridesmaid wearing this and the pictures would look amazing with some gold on it. Aren't they adorable? Since spring is coming I thought that some yellow prom dresses uk might do the job, the color is perfect to shine all day. Red and yellow have always been my favorite colors if you want to stand out. For those of you who already know me, then you know how much I love to "window shop" on online stores, I just keep admiring the different styles there are and I always like to show you the best choices that ship worldwide. Hope you guys like the choices I made with this online store. 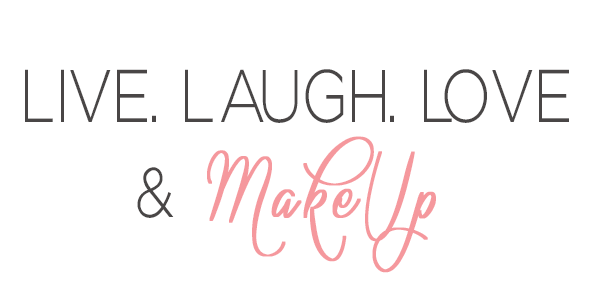 Have an amazing weekend! Which was your favorite dress? Those gold dresses are stunning! Such beautiful dresses! I actually can't choose a favorite, since I love all the styles you've shared here, haha. Thanks for sharing this site with us and I hope you have a great week ahead! Oh, these dresses are so gorge!! LOVE them all!